All told there are over 4,000 miles of trout streams and rivers across Georgia, and with the help of the Georgia Department of Natural Resources, who raises and stocks more than a million trout annually, over 100,000 anglers have year-round access to this popular sport. 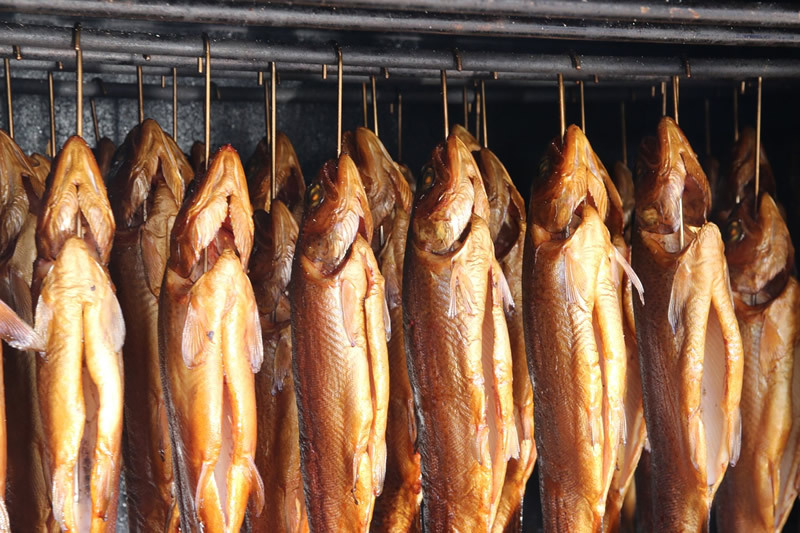 In order to achieve this the DNR maintains several trout fish hatcheries throughout the state and they stock dozens of streams and rivers across Georgia. In order to protect this investment they also have special regulations. Knowing when, where and how you are allowed to fish for Georgia trout is extremely important information to understand. Unlike many fresh water fish, trout require a constant supply of cold, clean water in order to survive and reproduce. Because of this one of the best things an angler can do for the trout’s habitat is to leave the area as undisturbed as possible. While it may be tempting to remove trees, branches and underbrush in order to gain better access to a stream, doing so can have a detrimental effect on the local trout population. This is because these structures provide important shade to keep water temperatures low, their root systems stabilize the soil and prevents it from washing into the stream and smothering the eggs of the trout as well as the aquatic insects they eat. Toccoa River Tailwater — This stretch of the Toccoa River includes the area of below the Lake Blue Ridge dam and provides anglers an outstanding opportunity to catch a rainbow any time of the year. Noontootla Creek — This gorgeous mountain stream begins deep in the Chattahoochee National Forest and is a haven trophy rainbow and native brook trout. Chattahoochee River — Below Buford Dam, The Chattahoochee River, or the “Hooch”, is one of the most popular trout fishing locations in the Atlanta area. This well-stocked tailwater location is an outstanding fishery for anglers looking for rainbow and native browns year-round. 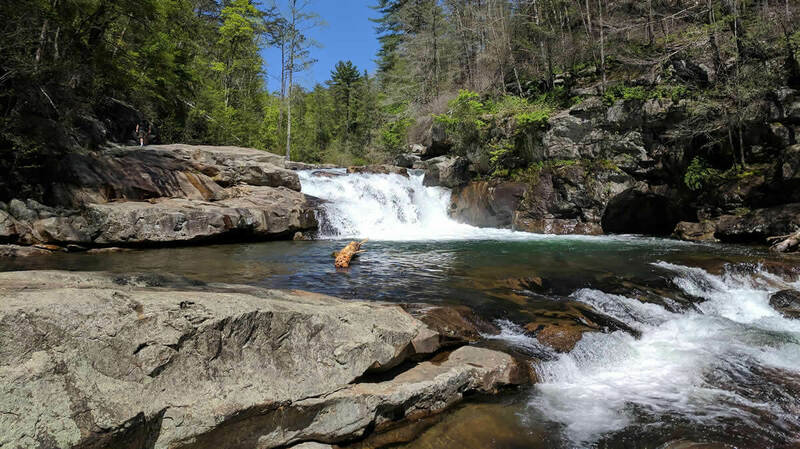 Jacks River — Deep inside the Cohutta Wilderness Area, this beautiful trout stream (and accompanying waterfalls) is a long hike, but always pays off for the determined angler. 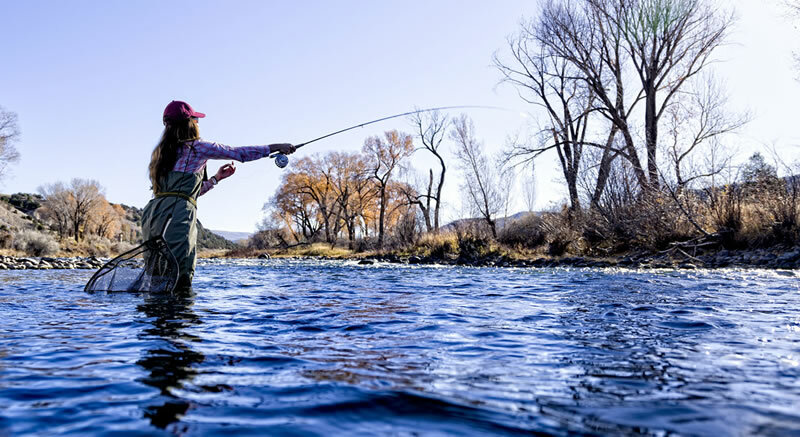 Hemptown Creek — An easy one-day getaway, Hemptown Creek is a beautiful Georgia mountain managed trout stream that will delight anglers of all skill levels. Cooper Creek — One of the most scenic fishing spots in all of north Georgia, Cooper Creek provides access to wild and native trout populations as well as plenty of hiking and camping opportunities via the public campsites that dot the banks. Nottely River — Originating high in the north Georgia mountains in Union County, Nottely River provides year-round opportunities to catch wild and stocked rainbow and brown trout. Soque River — Originating in Habersham County, the Soque River is a well-maintained tributary of the Chattahoochee River and holds the current Georgia rainbow trout record at 17 lbs, 8 oz. Upper Toccoa River — Home to some of the best rainbow action in north Georgia, the Upper Toccoa River meanders through the beautiful north Georgia mountains in Fannin County and provides both private and public access points to anglers of all skill levels before being impounded at Lake Blue Ridge. Thanks to the Fannin County Chamber of Commerce for creating these awesome maps of Blue Ridge and Fannin County area trout fishing access points for the public.